At Stock & Barrel, we have a holistic training philosophy focused on Safety, Education, and Training, or SET. Our Training Center provides students of all abilities the opportunity to acquire and enhance skills, then practice them on the range. 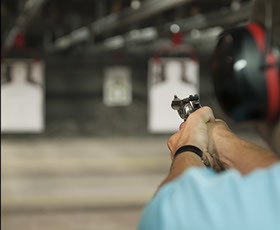 Stock & Barrel has over 2,800 square feet of retail, featuring a wide selection of handguns, shotguns and rifles. We also sell ammunition and accessories essential to shooting sports and personal protection. 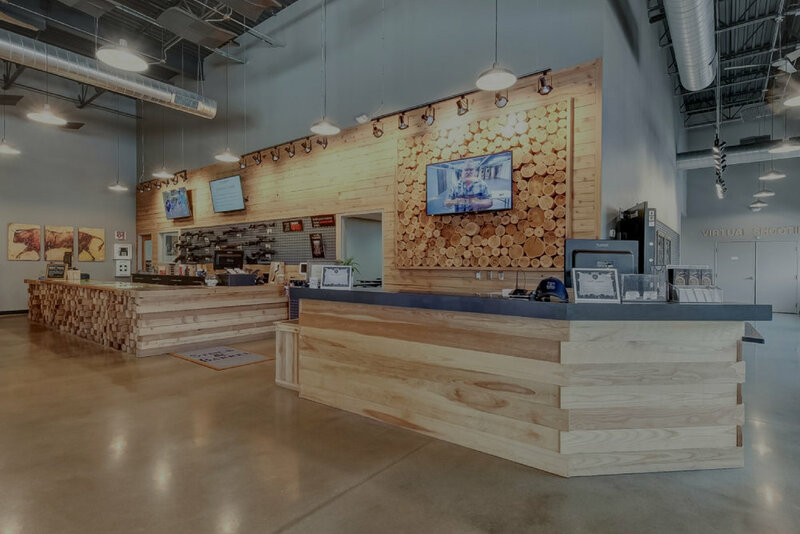 Stock & Barrel offers 3 levels of memberships, each offering a different mix of benefits to meet your needs.